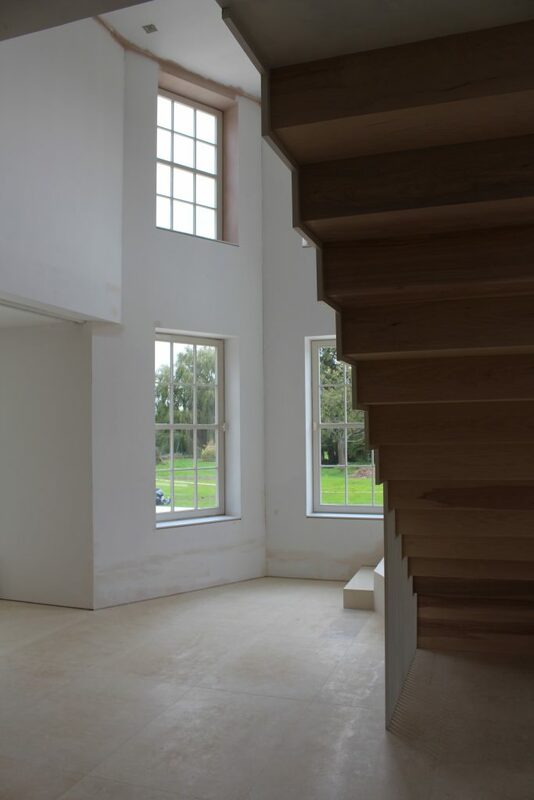 The feature stair at our Little Manor project is nearing completion. 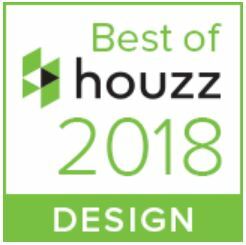 Throughout Shape Architecture’s projects, the design of the internal stair marks an essential characteristic of the overall design approach. 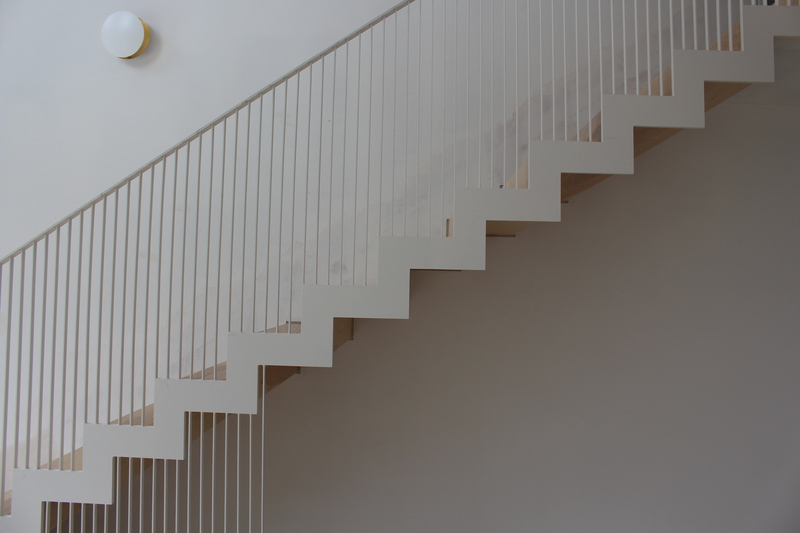 We look to design staircases that display elegance, lightness and interaction with the passage of natural light into the interior. 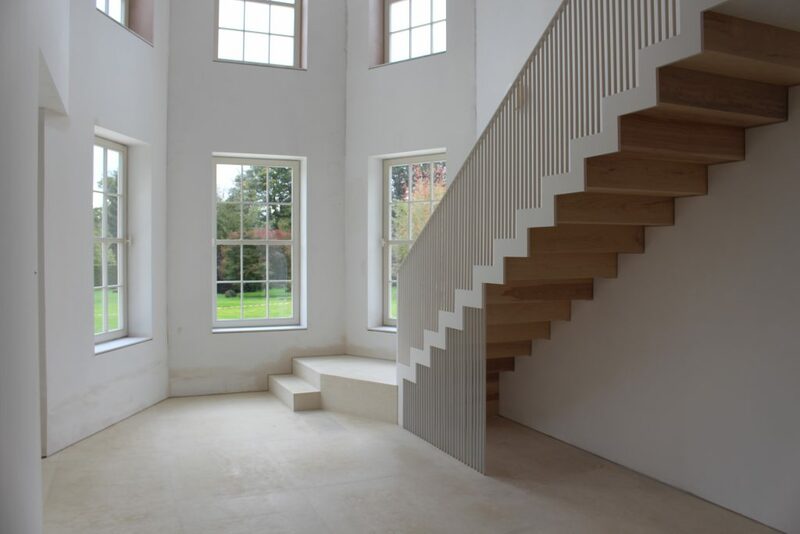 At the Harpenden Country House Project, the relocation of the stair from a peripheral position to be centred on the entrance and repositioned within a triple height void provided the design impact that our client desired. Following the decision on stair location, it was the form of the stair that was explored and subsequently the detail and choice of materials.